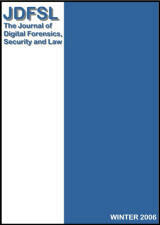 This peer-reviewed, multidisciplinary Journal of Digital Forensics, Security and Law (JDFSL) focuses on the advancement of the field by publishing the state of the art in both basic and applied research conducted worldwide. We purposefully chose to use the word cyber in our tagline, instead of digital to emphasize the cyber culture surrounding computing, and the word cyber also extends itself beyond the technical domain of computing. The Journal’s main aims are to open up the landscape for innovation and discussion, and to continuously bridge the gap between the science and practice of cyber forensics, security and law. This journal encourages both scientists and practitioners to share their discoveries and experiences. 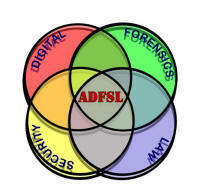 Manuscripts should be submitted in Word or PDF format using the JDFSL OJS Submission System.